Is Construction Right for You? 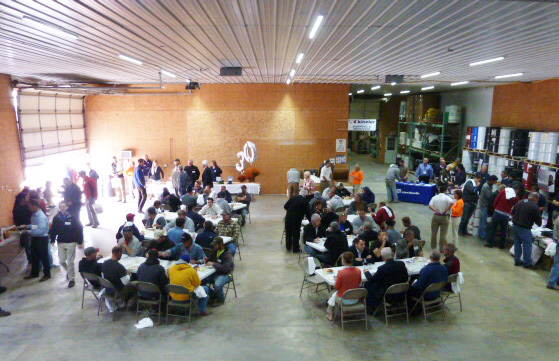 We want to thank everyone who was able to attend are annual steak fry and product fair this year. It is great to be able to get many of our customers and vendors under one roof once a year!